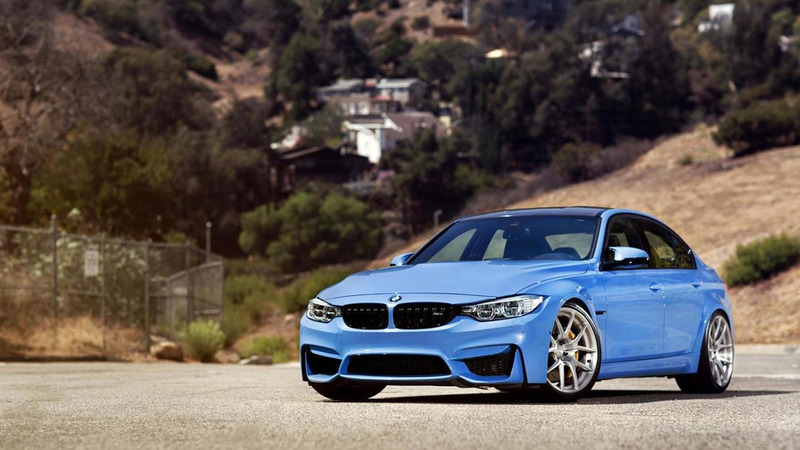 MORR Wheels has unveiled the first 2015 BMW M3 to be delivered in the United States. 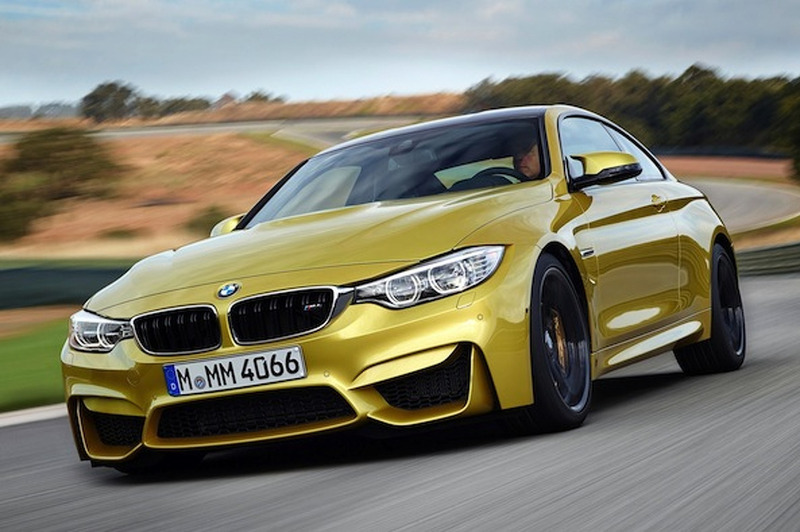 BMW M's Head of Product Management has revealed the M3 and M4 could eventually be equipped with a four-cylinder engine. 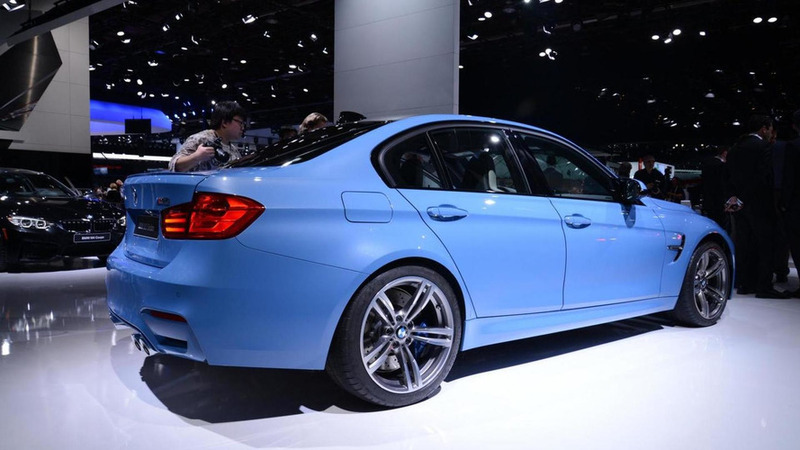 BMW is putting the motor into the Motor City as they have unveiled the 2014 M3 at the North American International Auto Show. 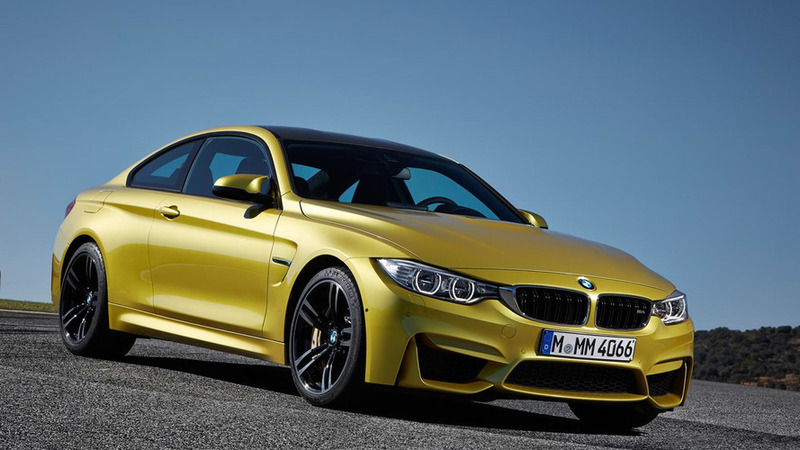 Following this morning's leak, new details are starting to emerge about the 2014 BMW M3 and M4 Coupe. 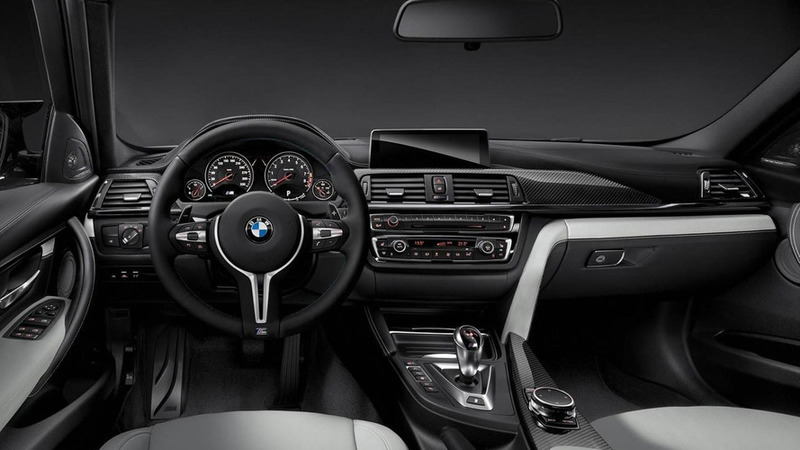 BMW has released a video teaser for the 2014 M3 Sedan and M4 Coupe which according to latest rumors will be revealed on Thursday. 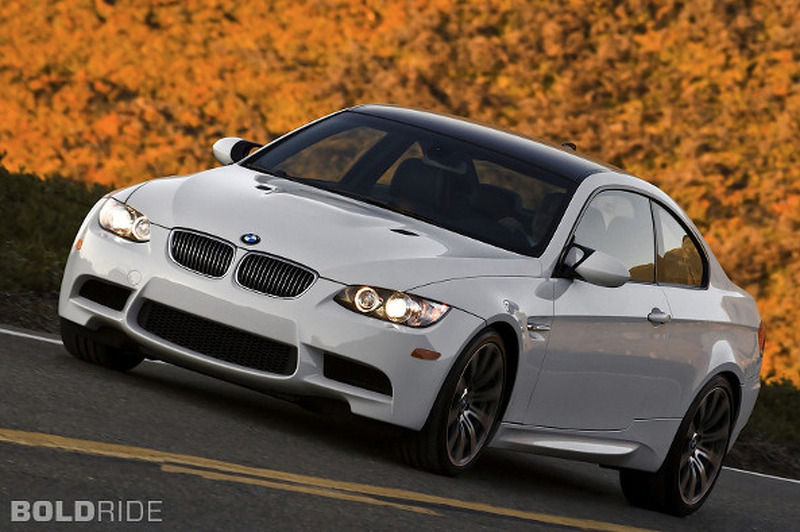 A prototype of the 2014 BMW M3 (F80) was spied while exiting a parking garage. 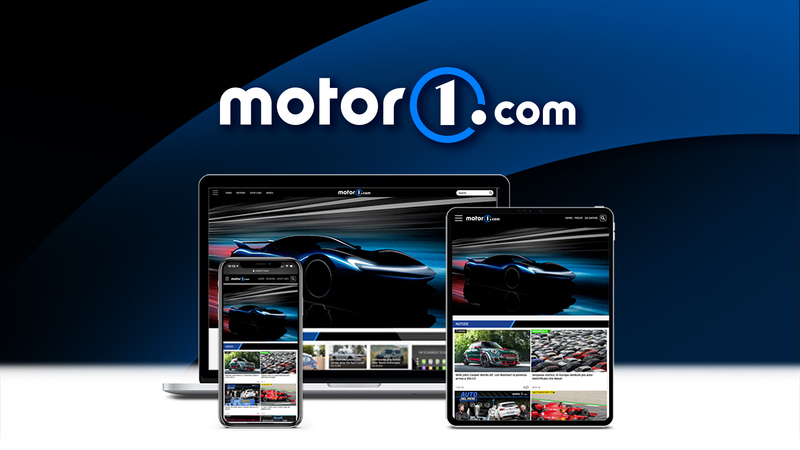 Will debut in January at NAIAS. 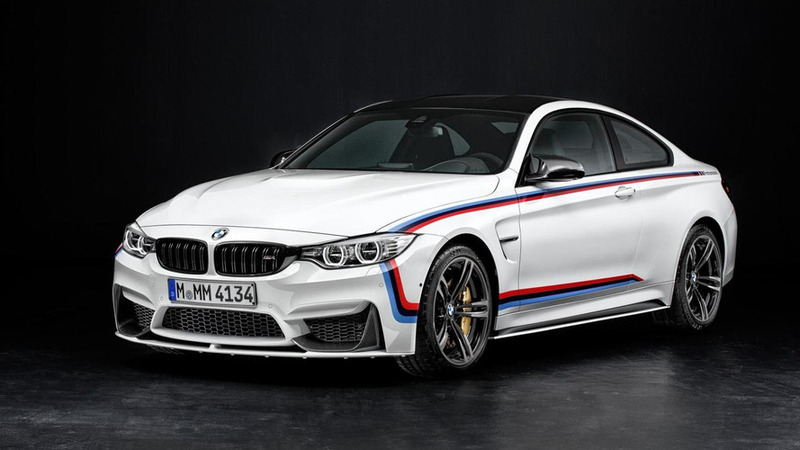 G-POWER has introduced their new BMW M3 Hurricane RS. 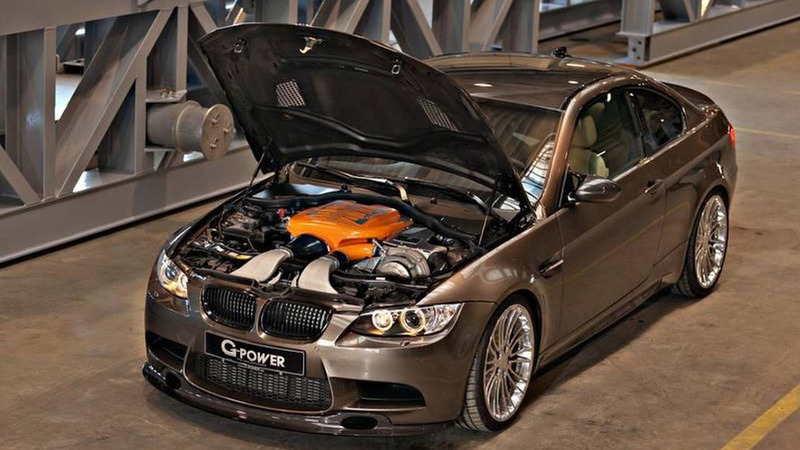 It boasts an impressive 720 HP (530 kW). 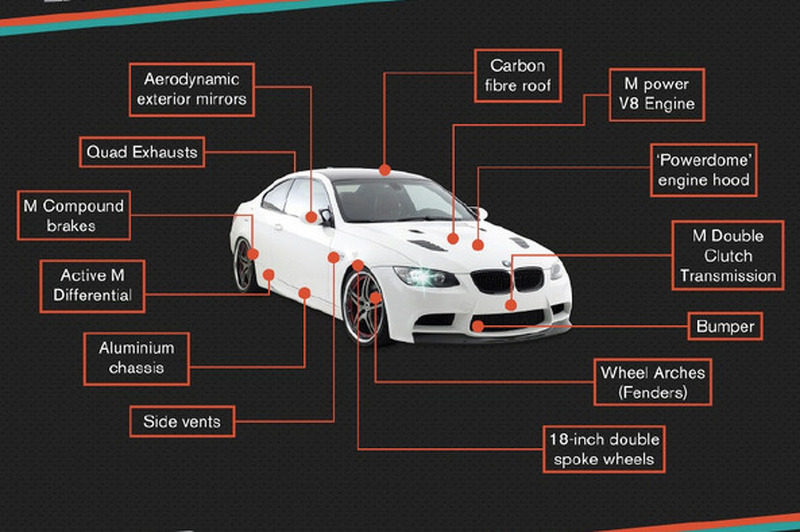 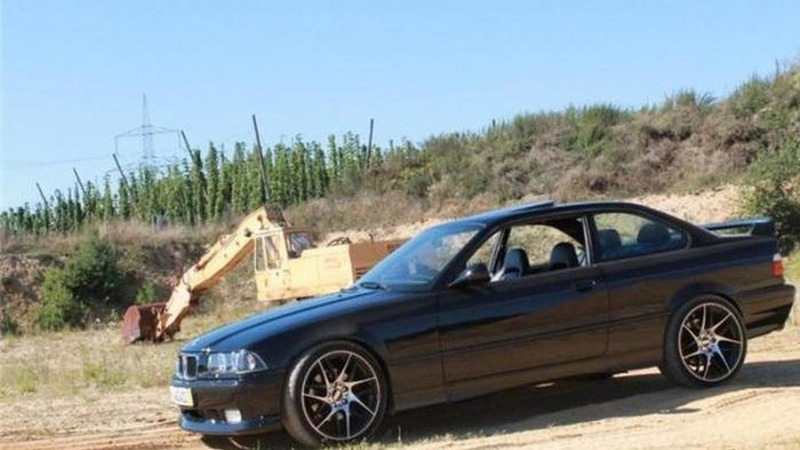 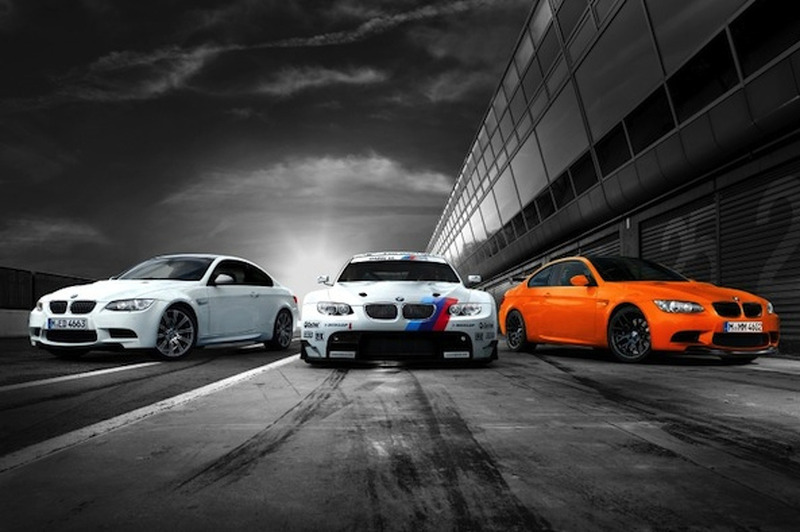 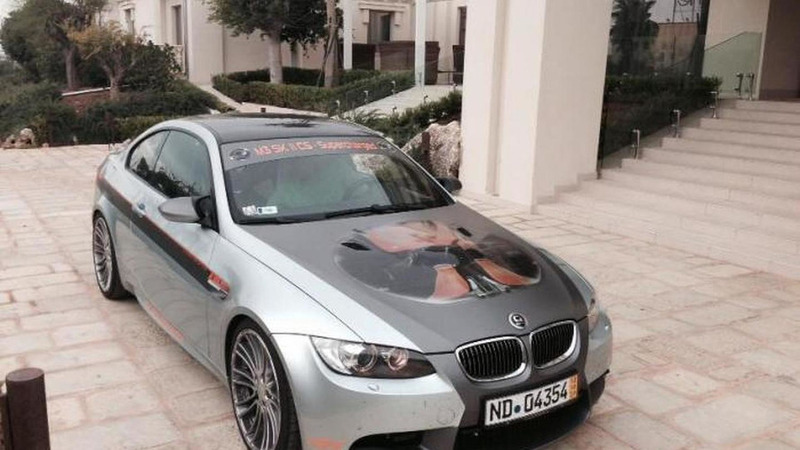 G-POWER has announced plans to attempt to set a new world record for having the fastest BMW M3.